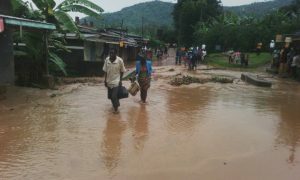 Landslides have once again hit some parts of Bududa district leaving a number of people displaced and some roads connecting villages damaged. 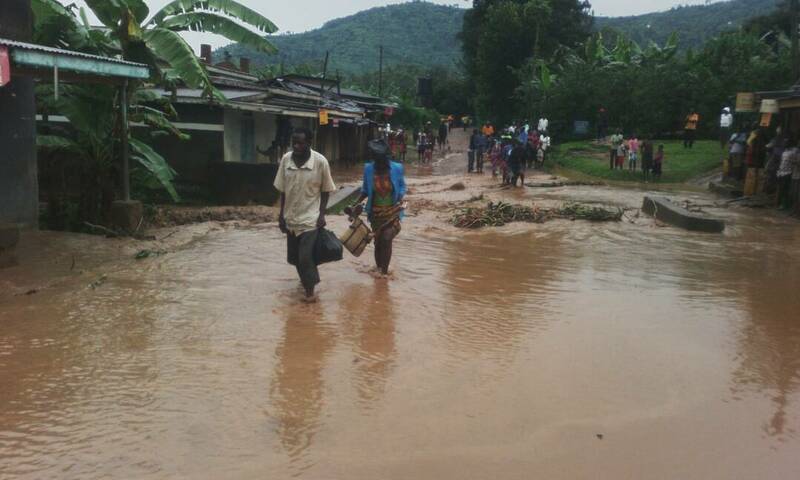 The district that has been experiencing heavy down pours in the past day that has resulted into a mild landslide that has destroyed three villages in Bulucheke Sub-County of Budada District. 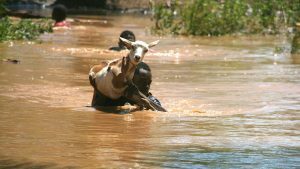 According to sources in the district, houses have been knocked down, livestock buried and at least 200 people in forty families displaced.The affected villages are Marobo and Shikhuyu in Buluchecke Sub-county and Nabutsasi in Bumayoka Sub-county. Much of what has been damaged are crops of maize, bananas, beans and coffee plantations. ” We had just planted all we had for the second season and all has been swept away by the landslide. We dont know how we are going to survive since we didnt even get good yields in the last season,” said one affected resident in Bulucheke sub county. In 2010, landslides killed over 300 people in Nametse village Bududa district. Government tried to relocate some of the affected people to Kiryandongo district but current reports indicate many have since gone back to till on the already overcrowded slopes of Mt. Elgon.